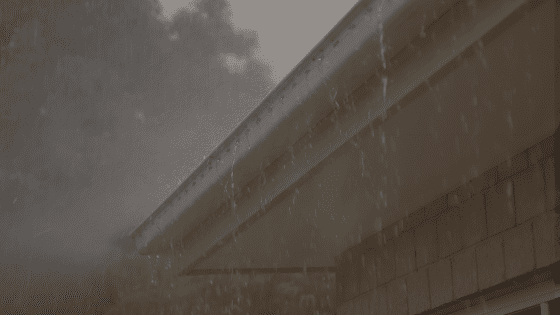 Your gutters channel rain from your roof into the downspouts so it can be directed away from the base of your home. This prevents moisture from collecting near your home’s foundation, where it can crack or buckle over time. 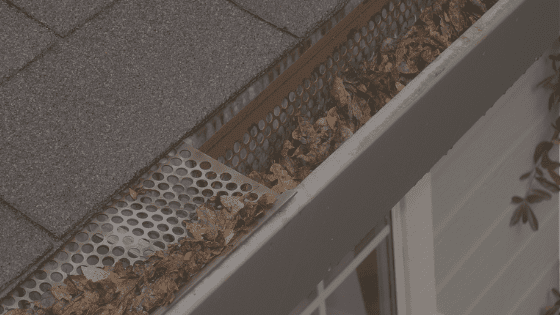 Neglected gutters can cause a host of issues, including a breeding ground for unwanted pests. Birds, bugs, rodents, and other critters often make themselves at home in clogged gutters, where they can reproduce and cause even more problems. Here’s what you need to know. When your gutters are clogged, the wood around them can become moist and soft, making it the perfect place for termites to invade. Termites can cause extensive damage to your roof and can eventually compromise the wood construction of your home. Extensive repairs or reconstruction may be necessary if the problem persists. Health issues or disease may spread. The height and confined space of gutters keep birds away from predators and help them to feel safe; however, it is not an ideal home. If birds are living in your gutters, you could be putting yourself or your family at risk. Bird droppings are considered hazardous and can cause diseases such as asthma, respiratory disease, skin disease, and encephalitis. Allergic reactions or infections might also occur from mites or parasites that birds may carry. 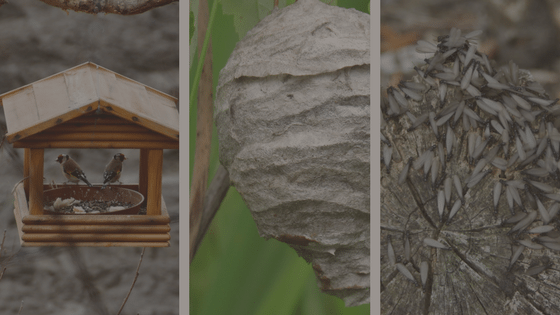 Removing bees, wasps, and hornet nests is not an easy process. The heavy weight of a nest can also cause structural problems. Structural damage from pests can cost anywhere from a few hundred to thousands of dollars. You may need to hire a professional exterminator to rid your gutter of pests. 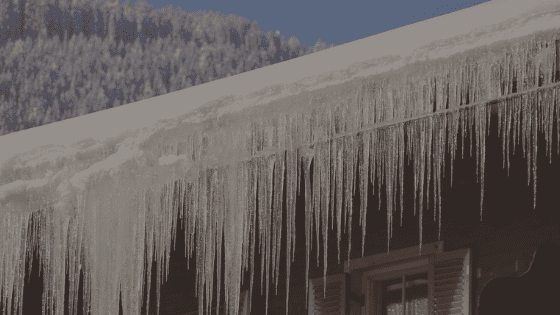 Take steps to minimize the opportunity for critters to get in your gutters. Trim back trees back from your roofline, remove standing water in your yard, and secure garbage cans to avoid attracting bugs. 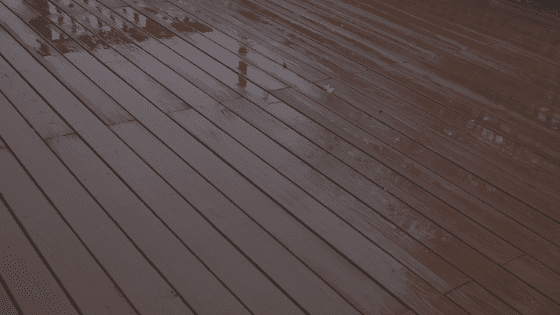 Have your gutters cleaned twice a year to prevent a buildup from happening.